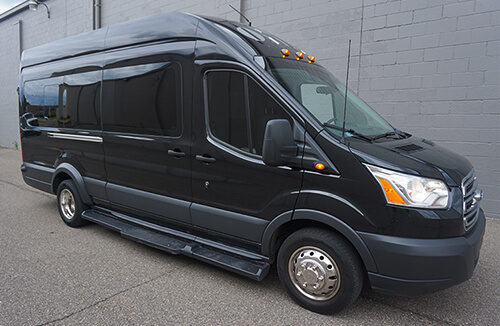 We're proud to present you with a transportation choice that goes above and beyond all other options in Lansing. 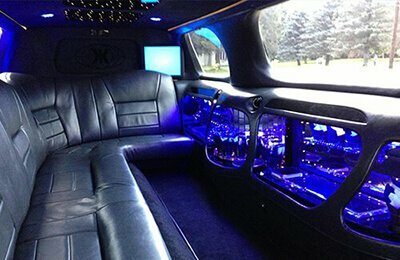 Here you'll see our diverse and varied fleet of limousines and limo buses in Lansing. 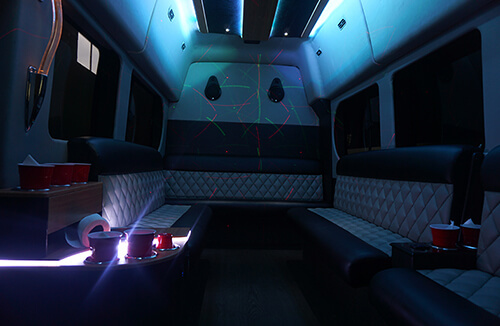 Our vehicles are fitted with all of the latest amenities for your comfort and enjoyment, and we're sure that there's a selection that's perfect for your night out on the town or special event. 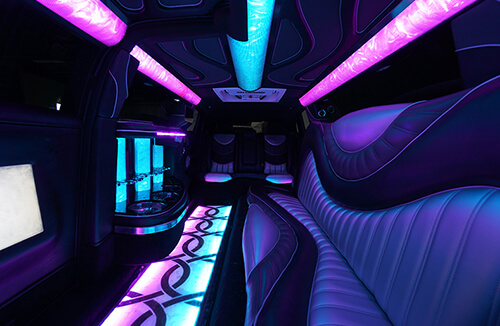 Pick your favorite and give us a call, we'd be glad to help you out in the best possible way that we can. 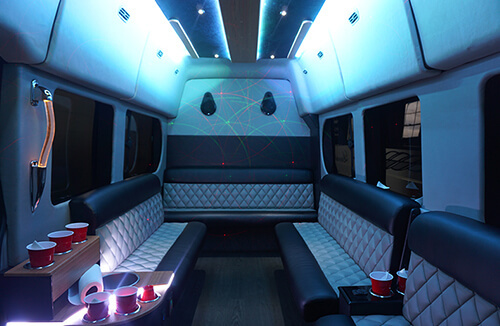 This 10 passenger limo van is a comfortable way to travel in excellence. 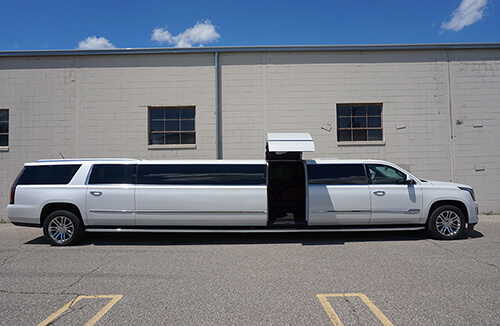 This limousine is a great vehicle for those who want to make a great first impression rolling through the streets of Lansing. 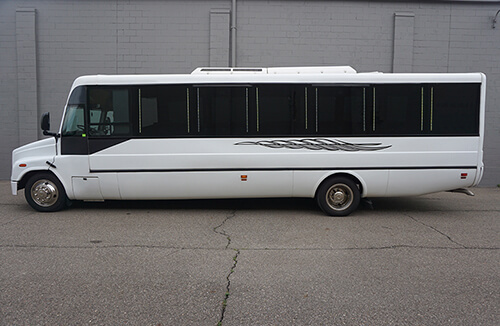 It books fast! 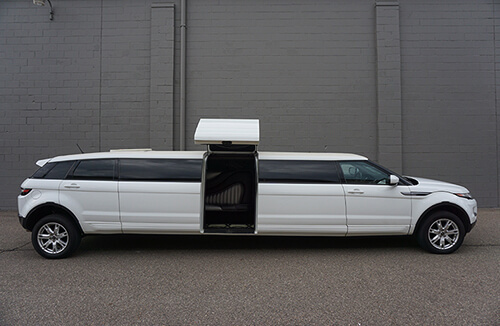 Here we have our 12 passenger jet door Range Rover, an economical option for partying in Lansing. 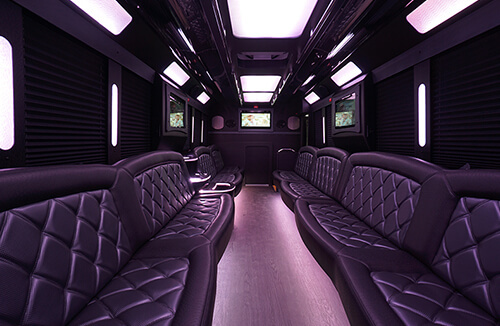 Our customers love the plush seats, colorful disco floor, the large coolers, and the overall nightclub style lighting features found on the interior of this bus. 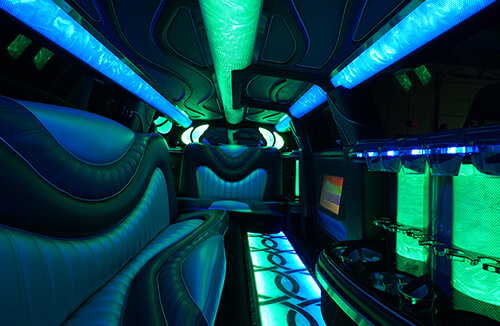 It's perfect for a night out in Lansing. 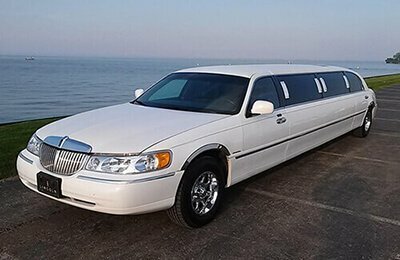 This is our 12 passenger Town Car limousine, and it is an elegant vehicle and a popular option for trendy transportation in Lansing. 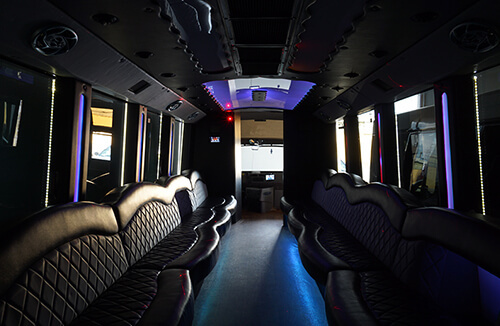 Whether it's a wedding, bachelor or bachelorette party, or just a gathering with all of your friends, this limo bus is sure to do the trick. 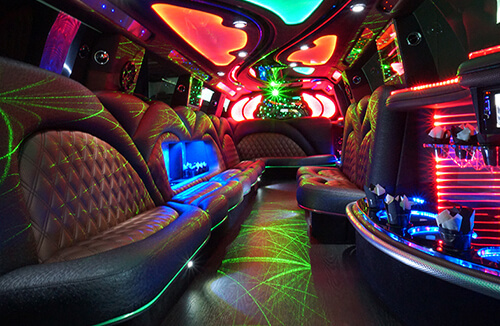 When it comes to our 20 passenger jet door Escalade limousine, there's no limit to the potential fun that can be had. 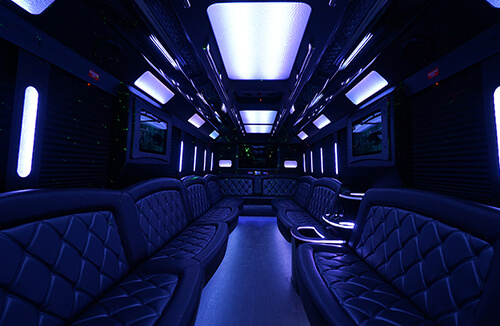 With bar areas, laser lights, disco lights, tinted windows, stereo systems with iPod connectivity, and more, you're sure to have a great time in this bus. 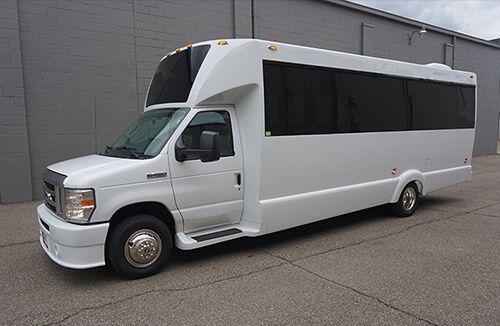 If you have a mid sized group of passengers in Lansing looking to travel in an attractive limo bus, you've come to the right place. 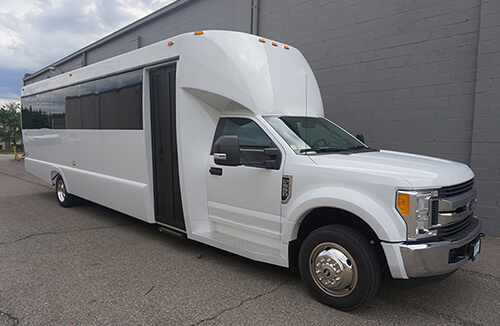 Our 28 Passenger Limo Bus is fitted with good looks and convenience, the perfect combination for your happenstance in Lansing. 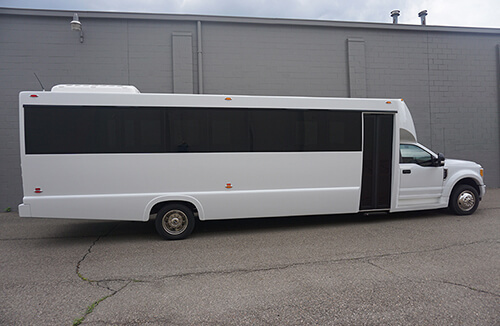 How does a 30 passenger limo bus sound for your next Lansing excursion? 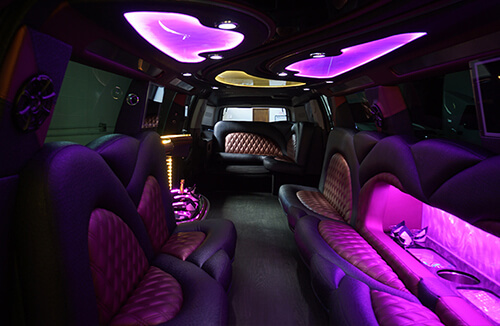 There won't be a need for a designated driver when you have this vehicle in tow for a night out on the town. 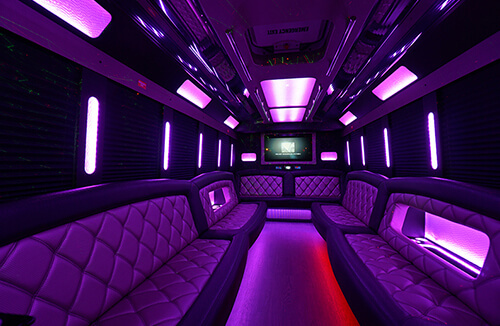 You'll love the dancing poles and spacious dance areas. 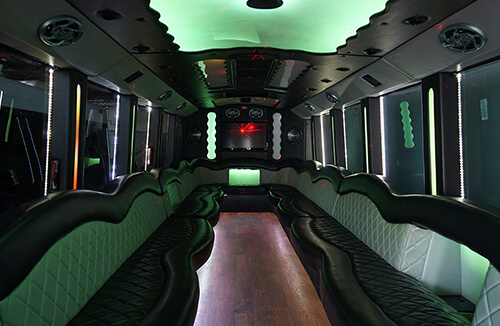 This is our 34 passenger limo bus, a fantastic transportation option when you have a large group. 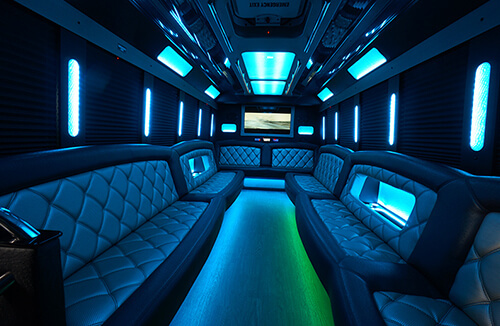 You'll have no trouble dancing the night away with the spacious dance floors on this bus, as well as the stripper poles and professional stereos! 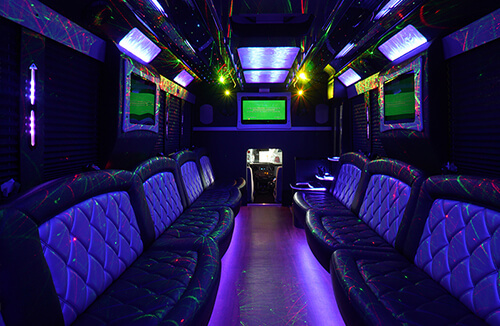 Our 35 passenger limo bus is our largest option, making it perfect for those crazy parties. 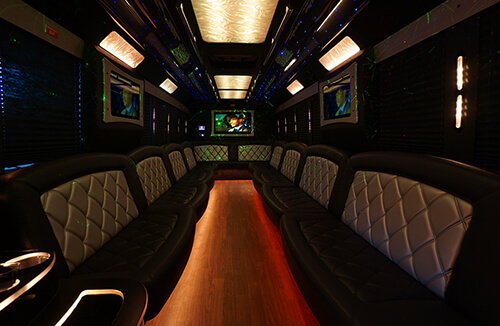 This limo bus has a polished exterior and an extremely spacious interior, so you know it's perfect for hosting those large parties!